Every year in December the struggle is real. Holiday parties, treats at the office, and the never ending holiday ‘egg nog’. We want you to not only survive but thrive. 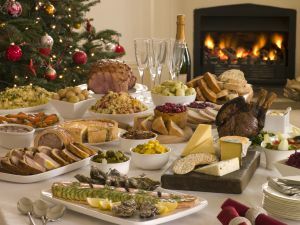 Every year thousands of people overeat and are left just waiting for January 1st to finally begin their best year yet. Not this year! Be sure to check our FREE Holiday Survival Guide. If you have any questions reach out, we would love to help you.